Present day identification of Chondrus crispus however, is much easier, attesting to the familiarity that comes with experience. Irish moss has been, and still is, an extremely useful and versatile seaweed, recognized in the early 1800’s for its robust gelling properties. 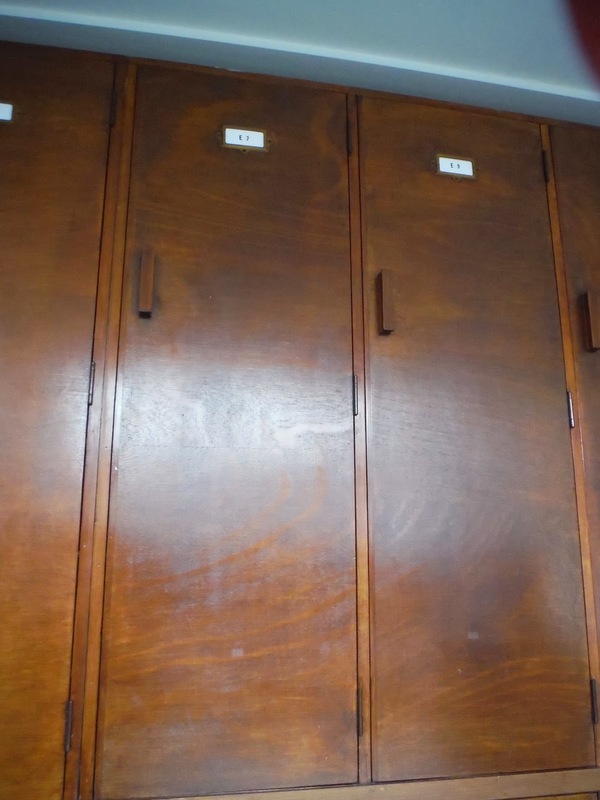 Prior to that time, it is known to have been used extensively for the treatment of chest and lung ailments, including tuberculosis, as well as for the treatment of kidney ailments, burns, and various gastrointestinal complaints. 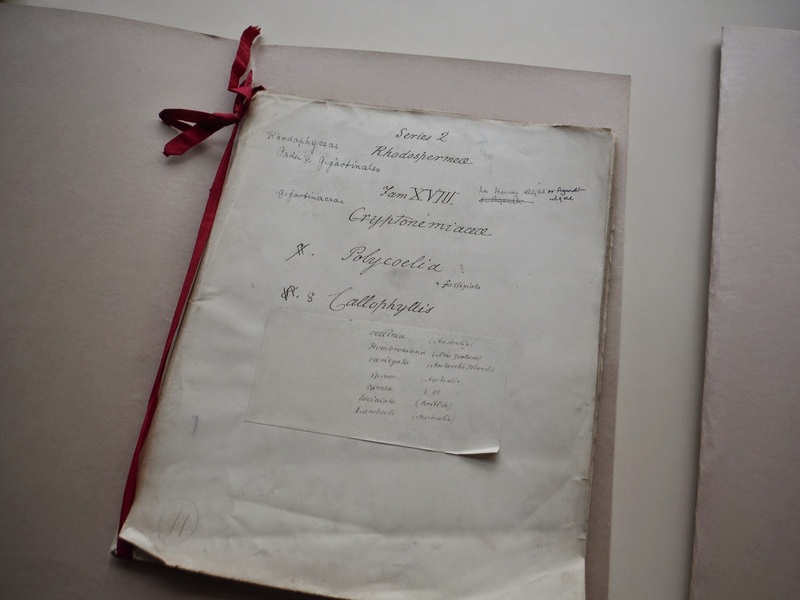 These medicinal applications were so highly valued that a recipe for preparing a demulcent from C. crispus “for diseases of debility” was included in early Materia Medica. 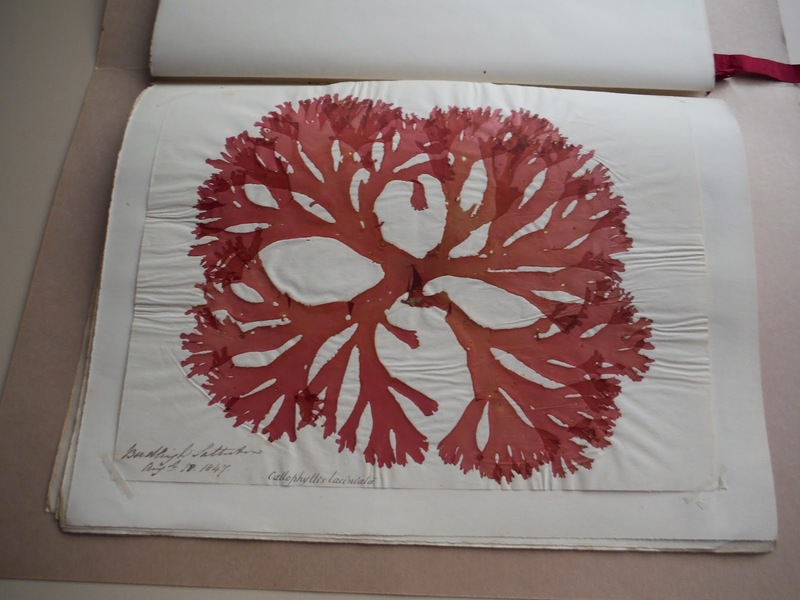 The first formal recognition of the peculiar gelling properties of boiled ‘Fucus’ crispus was documented in 1809, and it was eventually called carrageenin by John Pereira in 1840. Numerous versions of the name refer to the seaweed itself, and you may see it written as carrageen, carrageen, carragheen, carraigin, carrageen moss, carrageen rock moss, and so on. There has been some speculation that the name carrageen was derived from a town-place in County Waterford, but that idea has since been rejected. Modern research methods using molecular sequencing have indicated that C. crispus most likely originated, surprisingly, in the North Pacific Ocean. From there, its migration to the Atlantic occurred prior to the Pleistocene period via the Bering Strait and the Northwest Passage. Scientists believe that this seaweed survived the subsequent ice ages by taking refuge in protected areas along European coastlines, eventually spreading again throughout the North Atlantic once conditions improved. 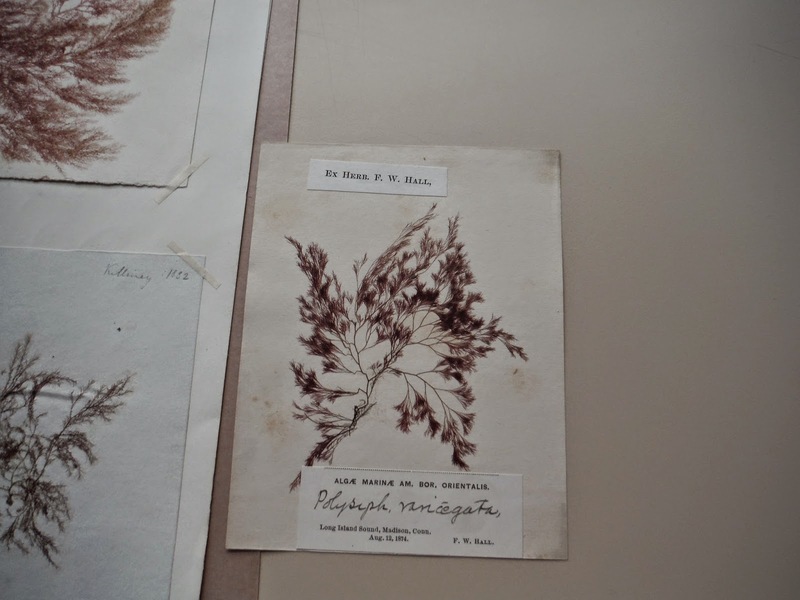 In the fresh state, many seaweeds are tough, or very chewy, and in the 18th century, household processing involved cooking, or toasting in some way. Thus, Irish moss came to be utilized more for its gelling properties, and soon, the carrageenan industry began to develop. In 1854, Peter Lund Simmonds (1814-1897) appraised “carrageen” or “Irish rock moss” as a feasible industrial commodity for commercial trade and development in Europe. Other seaweed sources of carrageenan are now supplying much of industry’s needs, and recent scientific studies have shown that, like many edible seaweeds, C. crispus is full of important nutritional components, beneficial to human health. Garlic... whoops I mean Pepper Dulse. 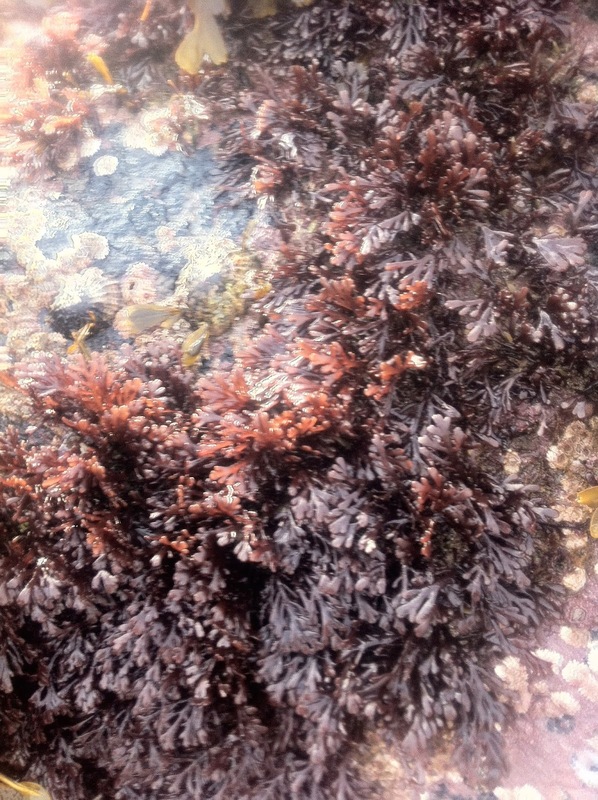 Pepper dulse is one of, if not the most fiddly seaweed to harvest. The tiny red fronds resemble ferns; it's a pretty and delicate seaweed. This begs the question of how harvesters can pick it sustainably. Equipped with nail scissors, I snip the tiny ferns with care but will always find the odd particle of rock or shell that a frond has attached its hold fast to, in my bag. On returning to the kitchen I feel hugely guilty but the task of the pepper dulse picker is laborious. 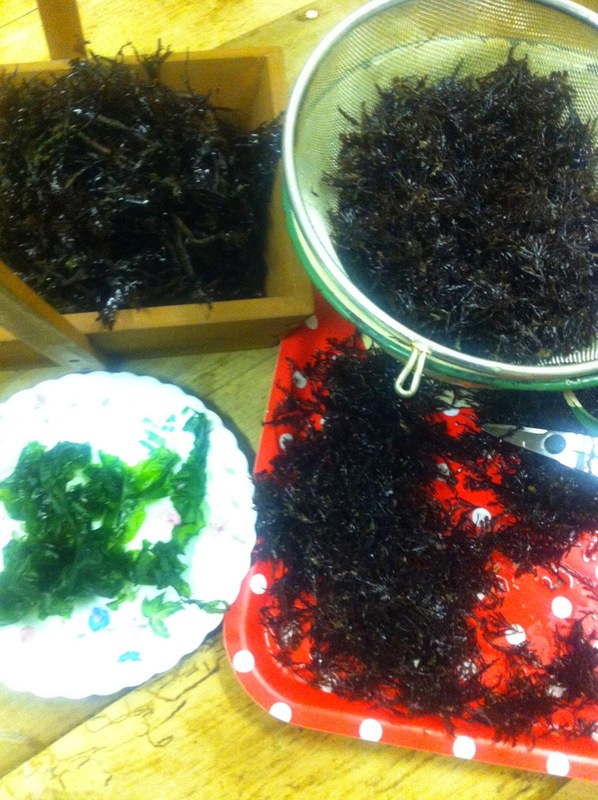 Pepper dulse is however, easy to wash and dries well. It is one of my stalwart kitchen store cupboard sprinklers. Its flavour is strong, so less is often more and of course, dried pepper dulse is more powerful than fresh. 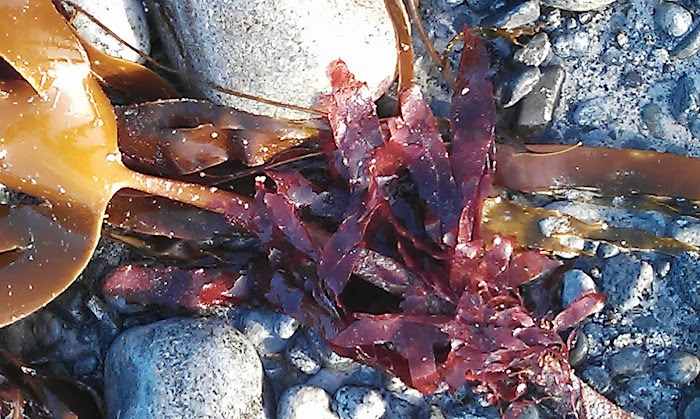 Red seaweeds are water soluble, so pepper dulse makes a colourful as well as piquant stock. I mentioned to Sally McKenna author of the excellent Extreme Greens - Understanding Seaweeds that I was anxious that readers of this blog might become weary of my Outer Hebridean seaweed escapades. Sally graciously suggested otherwise, and today foraging pepper dulse I realised how fortunate I am. 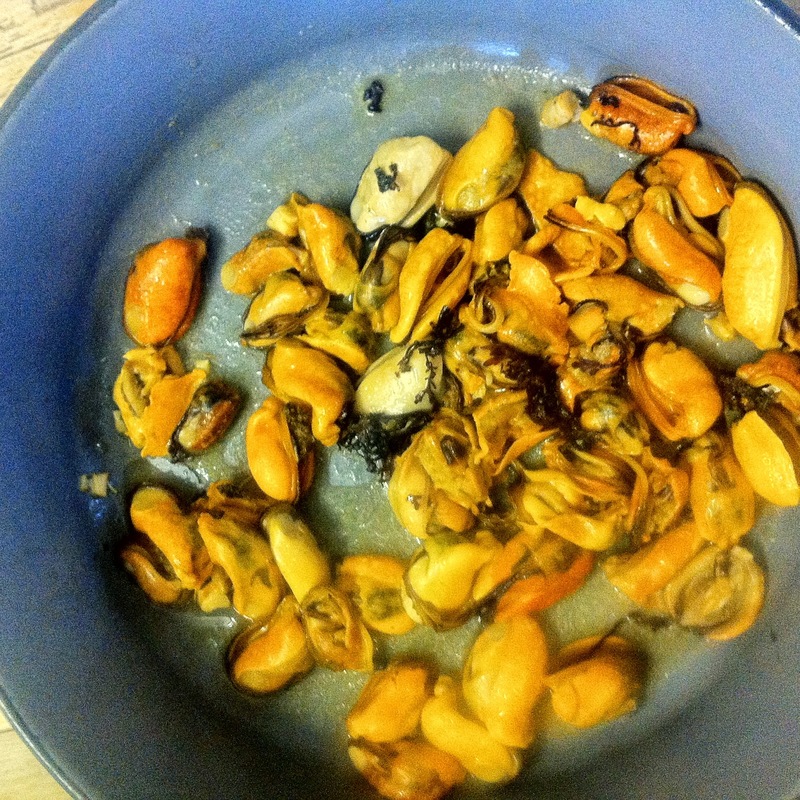 For lunch, we ate mussels in pepper dulse butter and mopped up the juices with laver sourdough. Simple local food. Cooked within an hour - from rock to plate. A wetsuit is useful in winter. 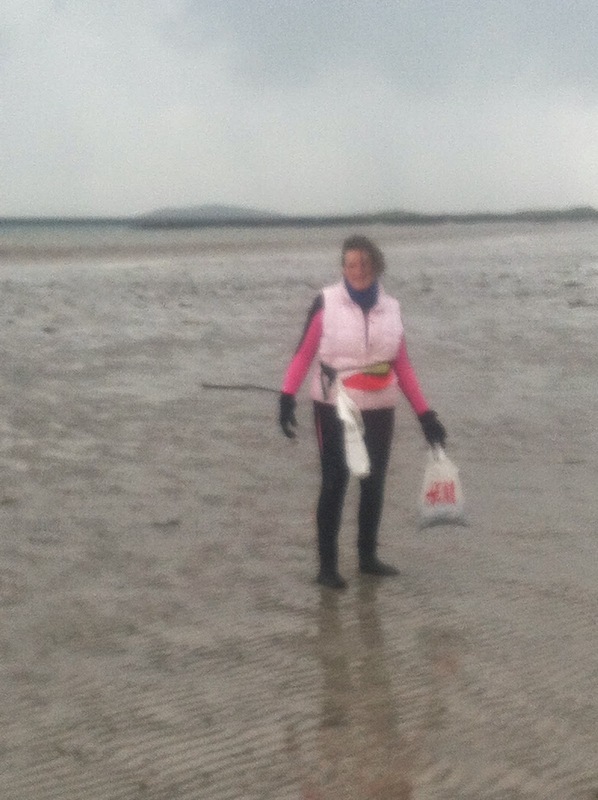 I cram scissors and a phone in a ski bumbag from which, I hang bags - so I am hands free for picking seaweed.